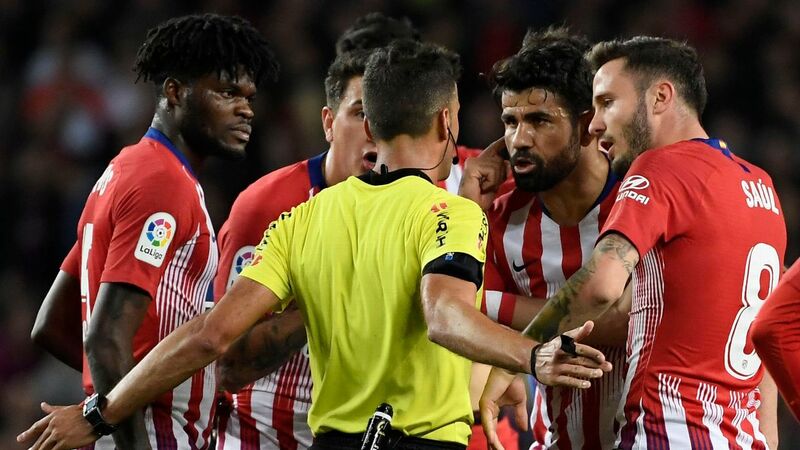 Atletico Madrid coach Diego Simeone insists Diego Costa is fit and ready to intimidate Arsenal in Thursday's Europa League semifinal. Former Chelsea striker Costa scored three times in six games against the Gunners during his time at Stamford Bridge, including the equaliser in last season's FA Cup final which Arsenal went on to win 2-1. 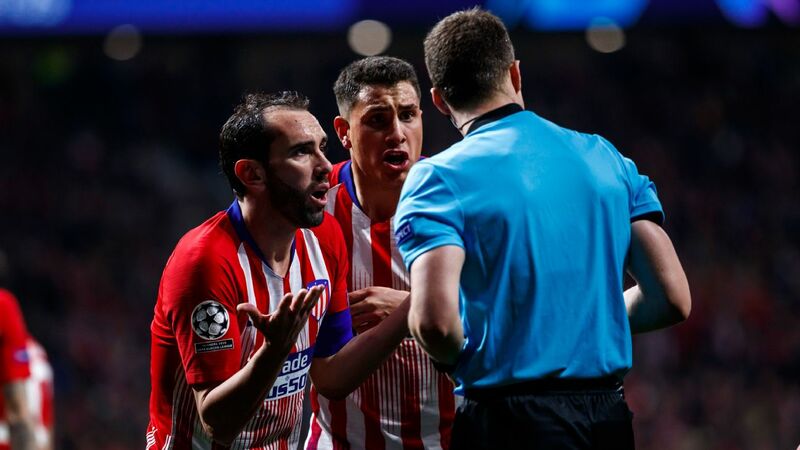 The Spain international always seemed to be able to rile the Arsenal defence and was directly involved in red cards issued to Gabriel and Per Mertesacker during separate clashes between the teams. 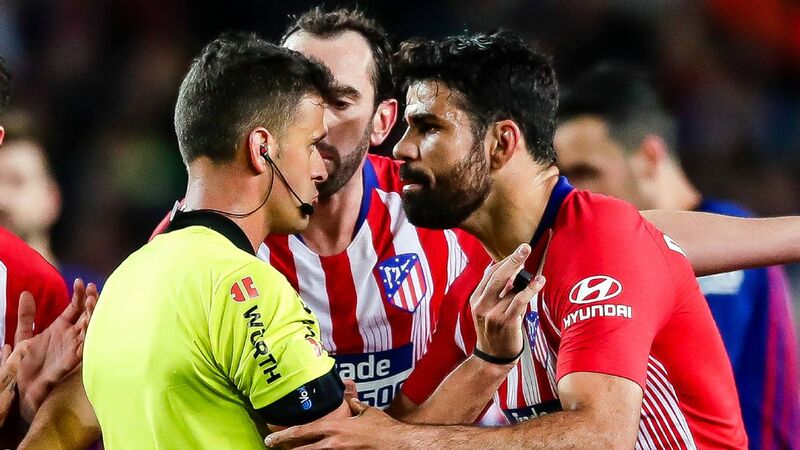 Asked if Costa was included to intimidate Arsenal or give his teammates a boost, Simeone replied: "Knowing Diego Costa, I think all of those apply to him. "Both in England and in Spain, many teams have suffered at the hands of Diego Costa. Not just Arsenal. He has improved." Costa left Chelsea under a cloud after a spat with Antonio Conte as he returned to Atletico in time to be registered in the January transfer window. 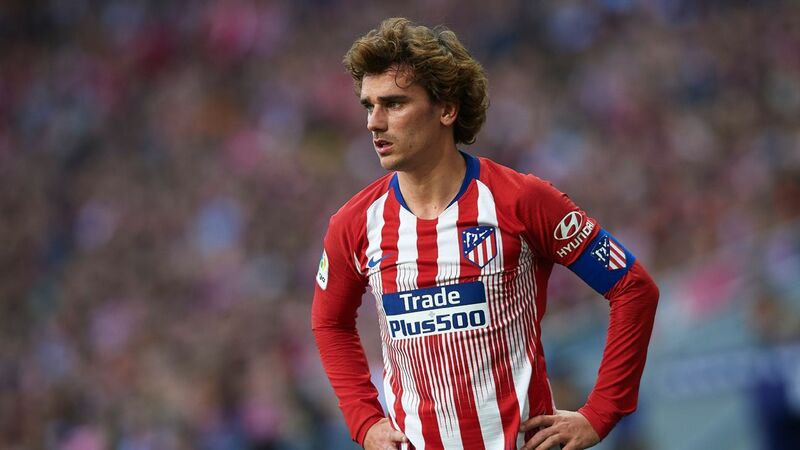 Since then the 29-year-old has scored six goals but has sat out the last three matches with a hamstring problem, with Simeone claiming at the weekend the forward had "no chance" of playing in the first leg at the Emirates Stadium. Diego Costa has a good record against Arsenal. 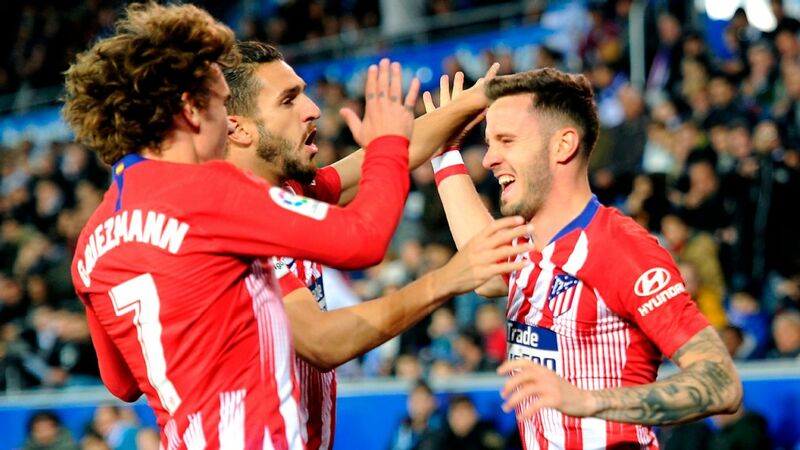 However, Costa has travelled with the remainder of his teammates and Simeone revealed there are several reasons to be cheerful for having him available. 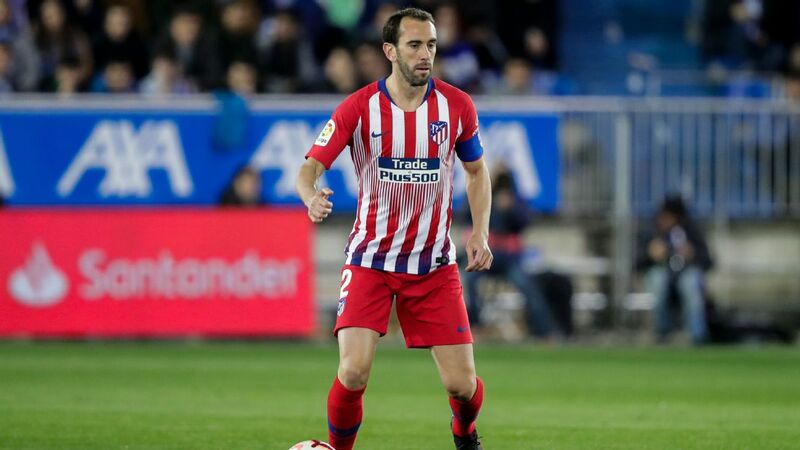 "He trained hard on Tuesday and he trained on Wednesday and based on what we will see fit, he will either play from the start or from the bench," Simeone said. Pushed on whether Costa could be fit enough to start, Simeone said he would be picking his side for the best available outcome, rather than to include the ex-Chelsea favourite. "We'll weight up all the various factors," he added. "We'll speak with the footballer, speak with the medical team. I'll look to help the team in the best way possible and that's what I'll do. I won' try to make Diego happy." Thursday's game takes on extra significance as it will be Arsene Wenger's final home European game in charge of Arsenal. The Gunners boss announced last week he will end his over 21-year reign at the end of the season, with the Europa League offering the Frenchman a way to go out on a high. "The first thing that comes to mind is admiration," Simeone added when asked for his thoughts on Wenger. "He is a fantastic coach and professional. He has amazing ability and that he has been able to remain at helm of a club like Arsenal means he has had to reinvent himself many times. "I see myself as quite a young coach still. I want to observe and learn from him and the best word is admiration when you look at the career Wenger has had. "We are both coaches and it is very difficult to stay at this level as you're always competing and putting yourself on the line. "When your team do well people demand more victories but the position he has occupied in football is wonderful."